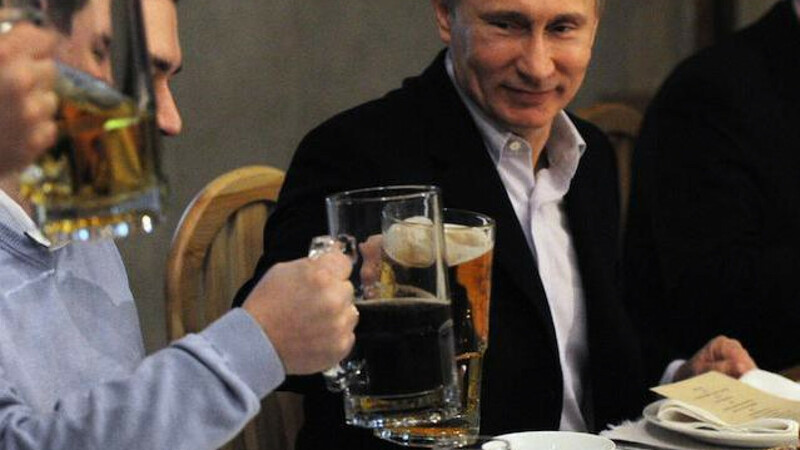 Russian alcohol consumption has plummeted by a third in the past seven years, official statistics have revealed. The average Russian consumed just over 10 liters of alcohol in 2016, compared to 15 liters in 2009, according to state consumer watchdog Rospotrebnadzor. The agency credited new laws that establish a minimum price for alcoholic drinks, bans on advertising, and restrictions on the sale of alcohol for the decrease. The Russian average remains significantly over guidelines released by the World Health Organization, which recommends that adults not consume more than 8 liters of alcohol a year. 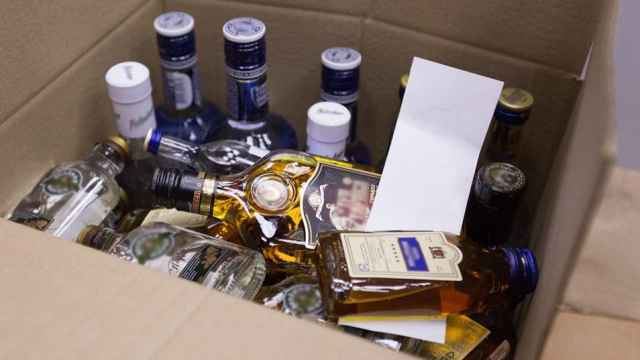 The Kremlin has recently considered moves to relax anti-alcohol legislation in a bid to stop poverty-stricken Russians from resorting to illegal alcohol or “vodka substitutes” such as perfume, aftershave, and household cleaners. 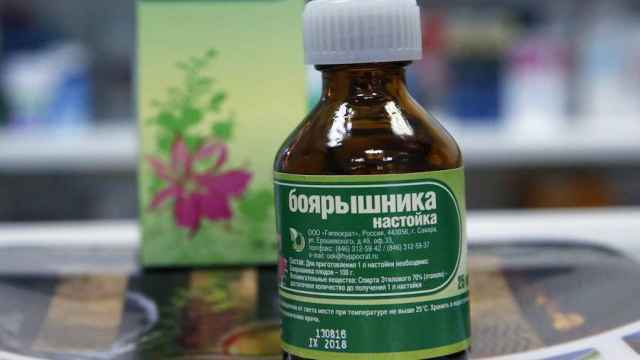 Almost 80 people died in the Siberian city of Irkutsk in December 2016, after drinking bath tincture. While the mixture is known for its high-alcohol content, the batch uncovered in Irkutsk instead contained deadly methanol. The tragedy led to a ban on sale of all non-food items with an alcohol content of more than 25 percent for next 30 days, excluding perfume and window cleaners. Rospotrebnadzor said that the agency had studied more than 10,700 samples of domestically-produced alcoholic drinks in 2016, of which just 3.9 percent did not meet the requirements. 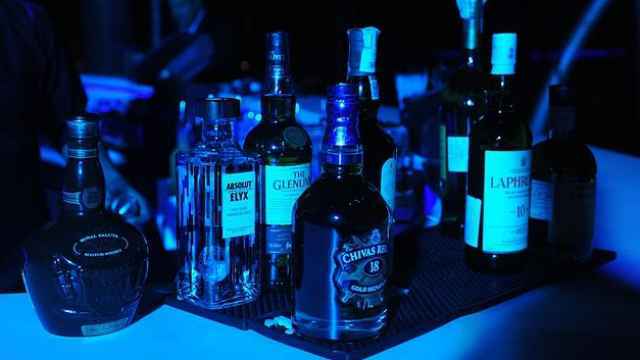 A further 1,500 samples were taken from imported drinks, of which 5 percent did not meet legal standards.